Natchitoches Regional Medical Center’s Imaging Services offers state-of-the art radiology services for diagnosing and treating illnesses and injuries. Accredited by the American College of Radiology, the department’s technology allows physicians to gain a better understanding of internal organs such as the lungs, kidneys, gall bladder, liver, brain and digestive tract, and other organs. They also use imaging to find broken or fractured bones, and torn ligaments. Imaging is particularly helpful in finding abnormalities such as tumors and cysts including those which are cancerous. 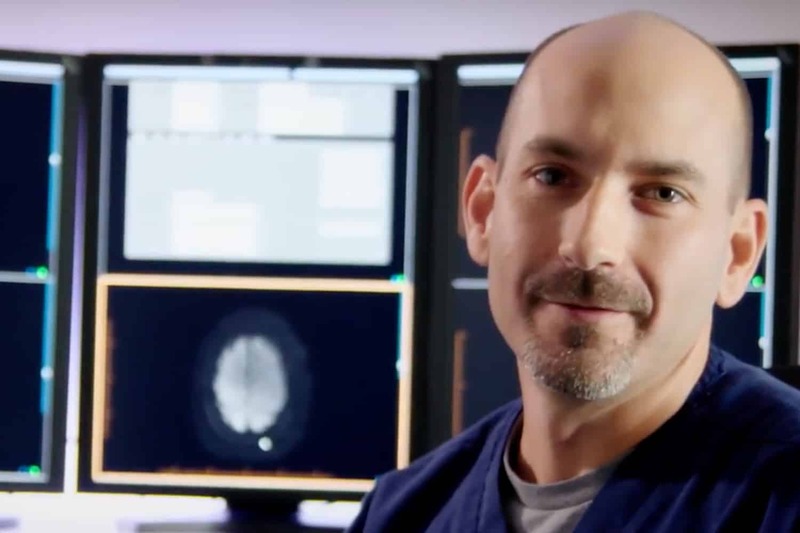 Physicians who specialize in the field of radiology view the images and work as part of a physician team to assess a patient’s injury or condition. An independent group of radiologists with Access Radiology oversee imaging services at NRMC. Access Radiology is a group of radiologists who are experienced in interventional services, CT Scans, MRI, Nuclear Medicine Imaging, Ultrasound, Women’s Interventional Services, 3d Imaging and more. The Radiologic Technologists are certified by the American Registry of Radiologic Technologists. Images are stored on NRMC’s Picture Archiving and Communication System (PACs) which allows doctors quick access to the imaging files, the ability to compare past images to current ones, and retrieve previous records as needed. NRMC also serves as a clinical site for radiology programs offered at the college level for selected candidates pursuing a Bachelor of Science degree in Radiologic Technology.